I've been listening to some music from Phonosaurus Records lately and have been JAMMING "Shibui" by The Broken Orchestra. I love the eclectic sounds and mix of acoustic, jazz, & hiphop. Check out this video for "Closer" featuring Anna Stott and read more info below. The Broken Orchestra - Closer ( featuring Anna Stott ) from Phonosaurus on Vimeo. The description in the official press release describes it well enough so I'm just going to let it describe itself. "Dusty, Laid Back, Groove, Soulful, Chopped, Horns, Melodic, Percussive, Organic, Jazz, Hip hop, Acoustic, Mellow, Eclectic... are all words that can be associated with The Broken Orchestra. The debut LP from The Broken Orchestra entitled SHIBUI is the culmination of the best part of two years writing, recording and mixing. SHIBUI will be available on the Phonosaurus Store as well as many online and retail stores. 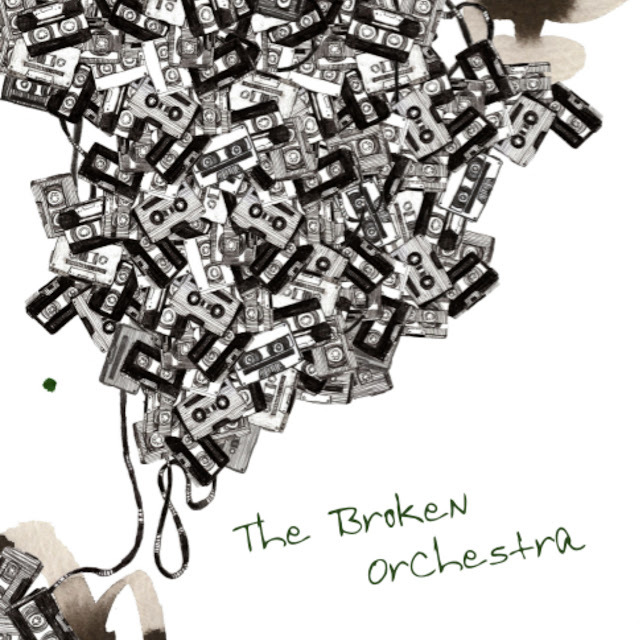 At the heart of The Broken Orchestra are producers Pat Dooner and Carl Conway-Davis, who, along with a select group of talented musicians and artists sculpt simple ideas into full blown compositional pieces. What started out as a simple collaborative studio experiment quickly developed into much more enlisting the help of Moby’s lead singer Inyang Bassey, Leeds based vocalist Anna Stott and the subtle but beautiful vocal sounds of Natalie Gardiner. Other guest appearances come from the smooth Bell, the unusual Lauren Jade and the introspective emcee Lady Paradox. Their debut album SHIBUI will be released the 23th of October on Phonosaurus Records." Styles of Beyond ft Michael Buble "Damn"
Ray Jr x King Chip "St. Clair"